!Gora Brian Damonse is a Herbalist / Cape Bush Doctor and a member of the Interim Traditional Health Practitioners Council of South Africa. He is the Chairperson of the subcommittee on Registration, Accreditation and Education of Traditional Healer Practitioners of South Africa. He serves as Secretary for the Western Cape People and Parks Steering Committee. He is a founding member of the Cape Bush Doctor NPO and serves currently as Co-director and Chair Person of the organisation. 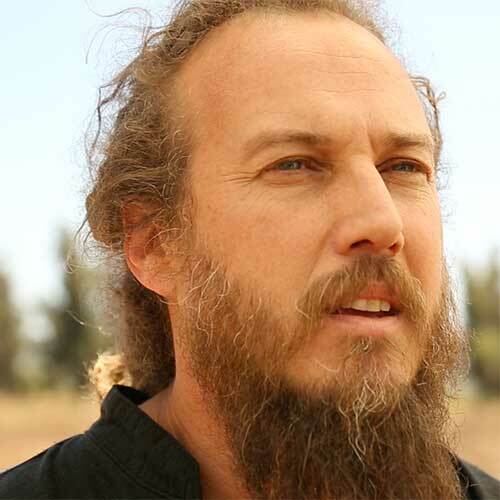 He is currently involved with the University of Stellenbosch Botanical Garden, giving guided tours and consultant on the propagation and management of indigenous medicinal plants in the garden. 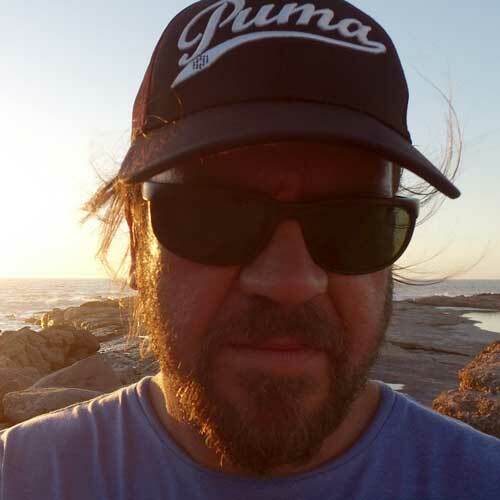 Mr Lennox Oliver has a masters in Anthropology and a guest lecturer at the Department of Sociology and Social Anthropology at the University of Stellenbosch, focusing on sustainable development, indigenous knowledge, environment and politics. He conceptualised this organisation under the guidance of the Western Cape People and Parks Steering committee chairperson (Cingiswa Mtabati) and secretary (Brian Damonse). It resulted as a direct outcome of his participant research conducted for his Honours and Masters in Sociology at Stellenbosch University. He completed his Honours degree (with distinction) in 2009, and his Masters early 2012. His Masters focused on epistemological tensions at the heart of ongoing difficulties between nature conservation and the practices of Boland indigenous healers, colloquially called “bossiedokters”. The organisation was created as conclusion for his thesis, with the main objective being the formalisation, protection and restitution of South African indigenous healers and their medicinal knowledge systems. 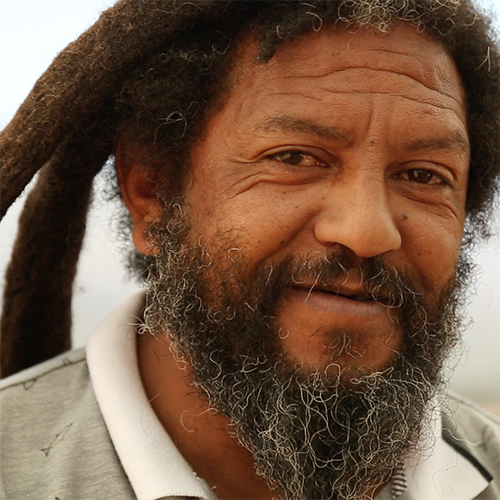 He is currently investigating how RasTafari practice and discourse in the Western and Northern Cape identify and claim linkages with precolonial KhoiSan indigenous knowledge systems. His research centers on the significance of medicinal plants and access to land as a decisive political and social resource in ongoing attempts at restitution and restoration of KhoiSan memory and identity. 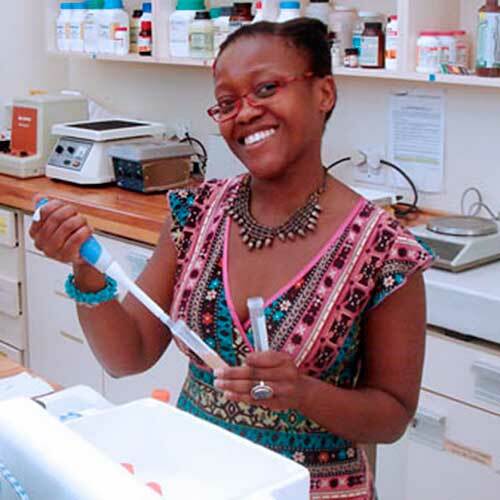 Nokwanda (Nox) Makunga graduated at the University of KwaZulu-Natal with a PhD in Plant Molecular Biology, supervised by Prof J van Staden (Director of the Research Centre for Plant Growth and Development, RCPGD) and Prof AK Jäger (University of Copenhagen) in 2004. Her research focuses on the application of biotechnology to Cape medicinal flora and this work stemmed from her doctoral study where she micropropagated Thapsia garganica an umbelliferous Mediterranean species which grows as small populations in the Iberian Peninsula. Thapsigargins from these plants are now being developed as cancer chemotherapy. She joined Stellenbosch University in 2005 and is a lecturing staff member in the Department of Botany and Zoology. She also functions as a research associate in the Institute for Plant Biotechnology (IPB). Her research expertise and interests which are centred around using a multidirectional approach combines the areas of biotechnology, molecular physiology and phytochemsitry. Her research team has now at its disposal several different in vitro culture lines (both transgenic and non-transgenic) of commercially important South African medicinal plants. With a team of postgraduate students, research is directed at using metabolomic and genomic tools to understand the biochemistry of these different in vitro systems. She has been a member of SAAB since she was a doctoral student and has a growing profile as a researcher. She has served on the SAAB council as the honorary secretary, the Vice-President and as the President since 2011. She is a Y-rated NRF researcher and in 2011, she was the recipient of the National Science and Technology Forum (NSTF) Annual Award under the category Distinguished Young Black Researcher (Female), TW Kambule NSTF award for 2010/11. In 2009, she received the Rector’s Award for Excellence in Teaching. She also presented a TEDx lecture which is freely available on Youtube after being approached by a student that she taught at the 2nd year level. Carel has been involved with the Cape Bush Doctors NPO from its inception as graphic designer and marketing consultant. He has been working closely with Lennox Olivier on the Last of the First project as filmmaker to record the indigenous knowledge systems of the organisations members. The first documentary in the series tells the story of the last 'wild' Bushmen in the Southern Kalahari and how they have had to adapt to live in a world that has left them as refugees. The documentary is called "The Red Line" and will be launched in 2017. Carel is an entrepreneur and has been working as a graphic designer since 1996 and a filmmaker since 2004. He owns a creative agency in Stellenbosch which does pro bono work for the organisation.